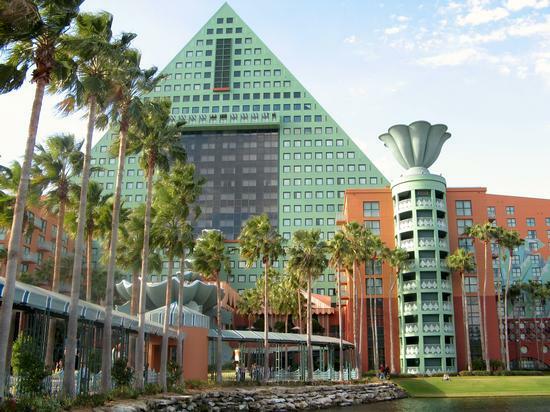 Walt Disney World Dolphin is a four-star deluxe hotel at Walt Disney World. The companion to the Swan, the Walt Disney World Dolphin dominates the Epcot-area skyline. Its more than 1500 Michael Graves-designed guestrooms offers beds with pillowtop mattresses and high-speed Internet access.